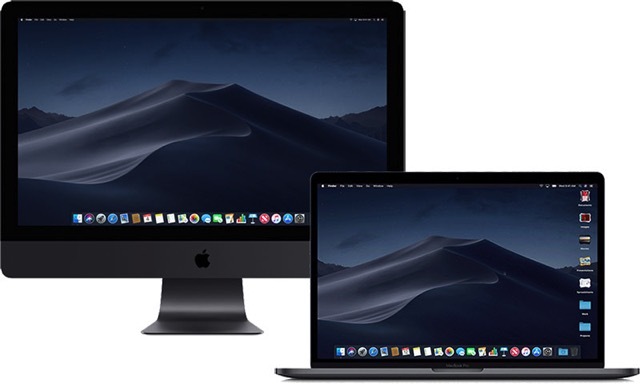 Citing a new internal document from Apple, a report by MacRumors is claiming that iMac Pro and 2018 MacBook Pro system must pass Apple diagnostics to properly function after certain repairs have been performed due to the advanced security features of Apple’s T2 chip. According to Apple’s document, failure to run diagnostics after such repairs will result in an inoperative system and an incomplete repair. It must be noted that since Apple’s diagnostic suite is limited to use by Apple Stores and Apple Authorized Service Providers, independent repair shops without Apple certification may be unable to perform certain repairs on these Macs. For the 2018 MacBook Pro, the requirement applies to repairs involving the display, logic board, Touch ID, and top case, including the keyboard, battery, trackpad, and speakers. For the iMac Pro, the requirement only applies to the logic board and flash storage repairs. To learn more about initiating a Mac repair, hit up this link.